Elmley Nature Reserve is a unique barn venue situated in the middle of pure countryside on the Isle of Sheppey. 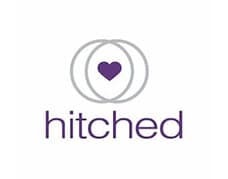 This venue is all about quality rather than quantity …and believes your wedding is about more than just one day, offering potential bride and grooms a 4 day wedding experience. Make your wedding an even more special event and spend time with your family and friends both before the day, and on the day after to reflect and unwind. Elmley Nature Reserve only holds a small number of weddings a year, its ethos is to give you this time to enjoy with your family and friends and the opportunity to stay in the middle of a National Nature Reserve in England in bespoke huts and bell tents. 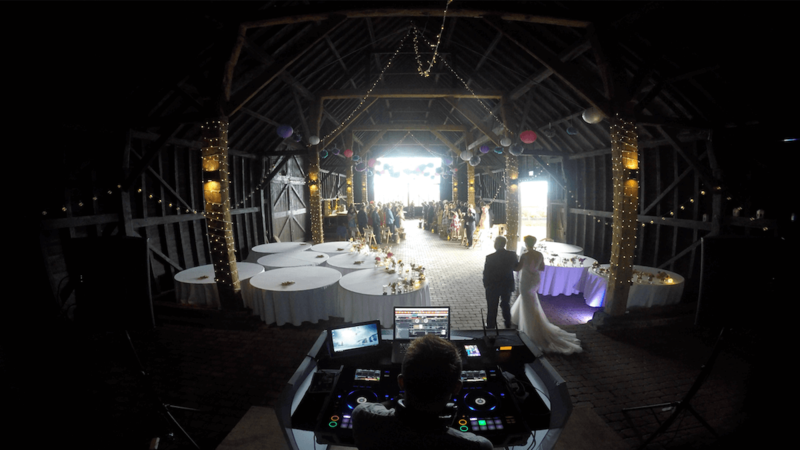 The venue offers you a stunning barn and adjoining lawn area as a blank canvas to set up exactly as you like, Your are also free to use any supplier you like …including caterers. Kirsty & Sam booked our First Dance Cam (Option 2) for their Wedding …this includes footage of the Bridal March & First Dance combined with evening highlights.